I hope you all enjoying the weekend? It's a late post sorry everyone! 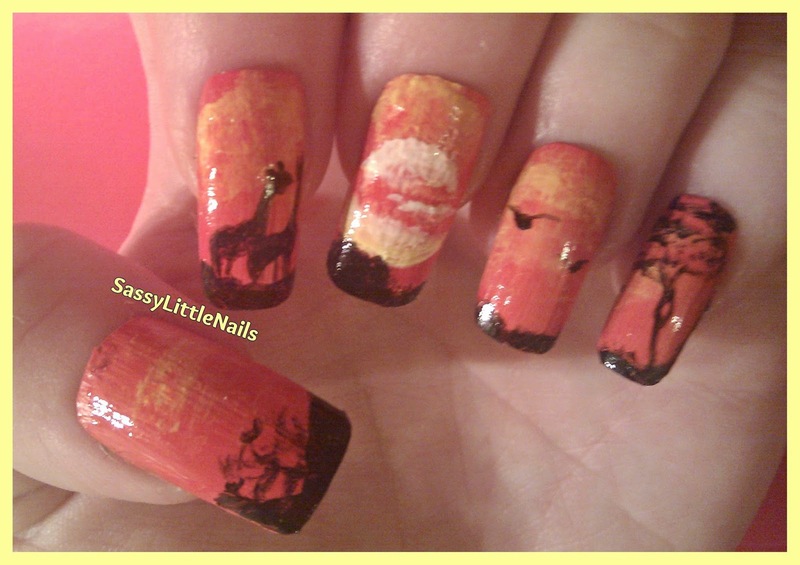 I did my mani using Acrylic paints to create a Safari in the wild at sunset. 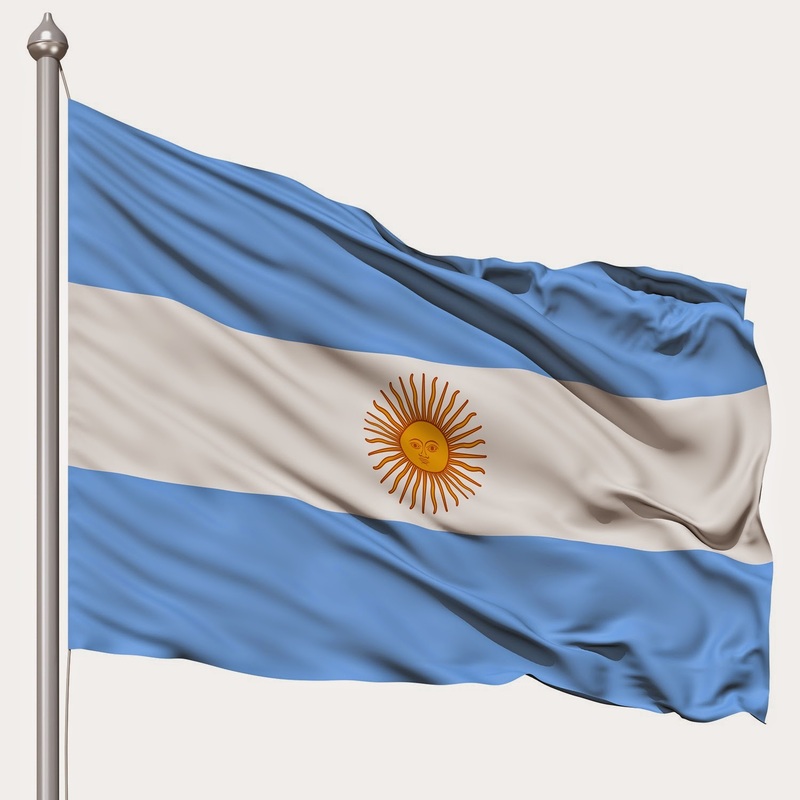 Please leave me your comments in the box below I love reading your comments. Don't forget to follow me if you haven't already thank you. More posts shortly and a small Giveaway coming up next week! 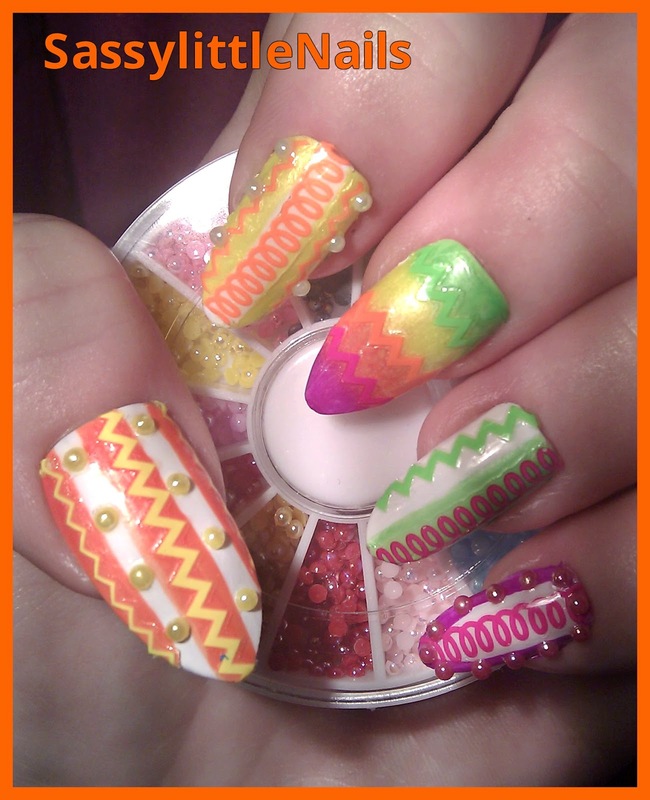 please check the other fabulous nail art below. How are we all? good I hope. 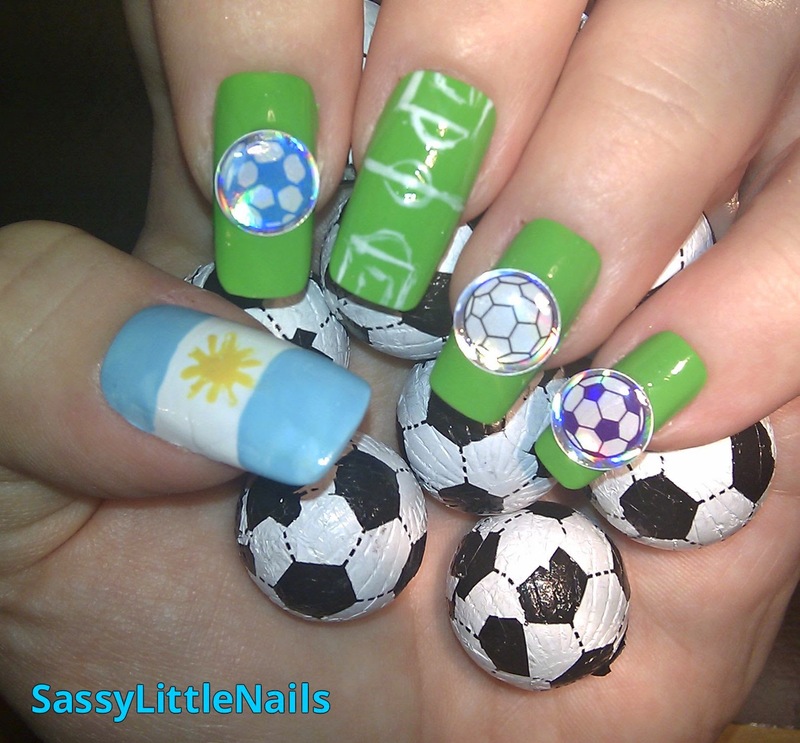 I was kindly asked recently by the lovely Emily at nailsxo to participate in her 'World Cup Nails 2014.' competition. I am not a fan of Football really but you don't have to be to join in this challenge as it is just for fun and you may even win a prize! Emily randomly chosen each member to a team Emily says that you can make some nails based on the country you are paired up with, it can be anything you like it doesn’t have to be their flag, it can be something to do with their culture for example. 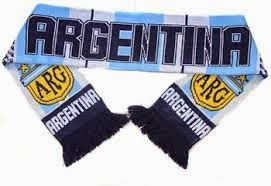 So I was paired up with Argentina! 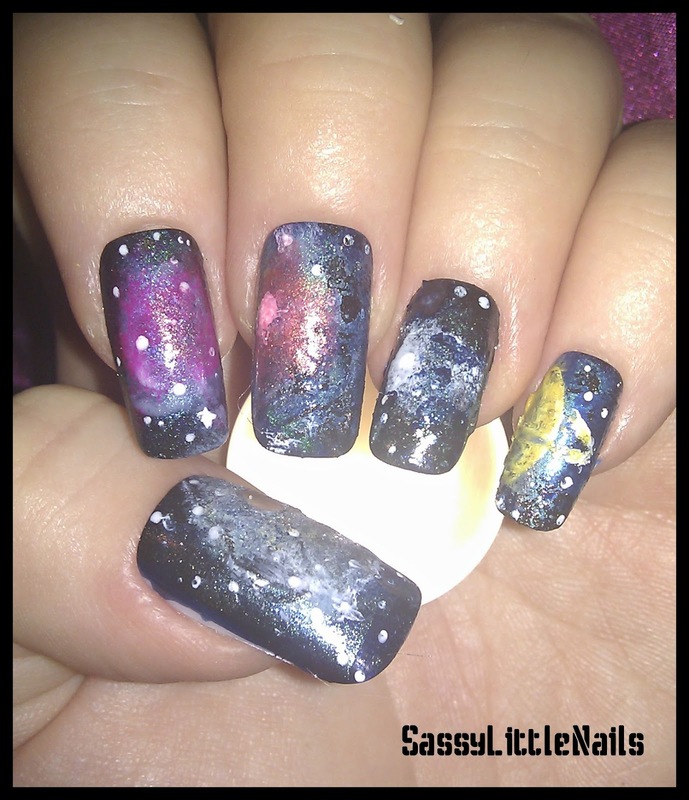 For my nail art I did choose the easy option and do there flag. 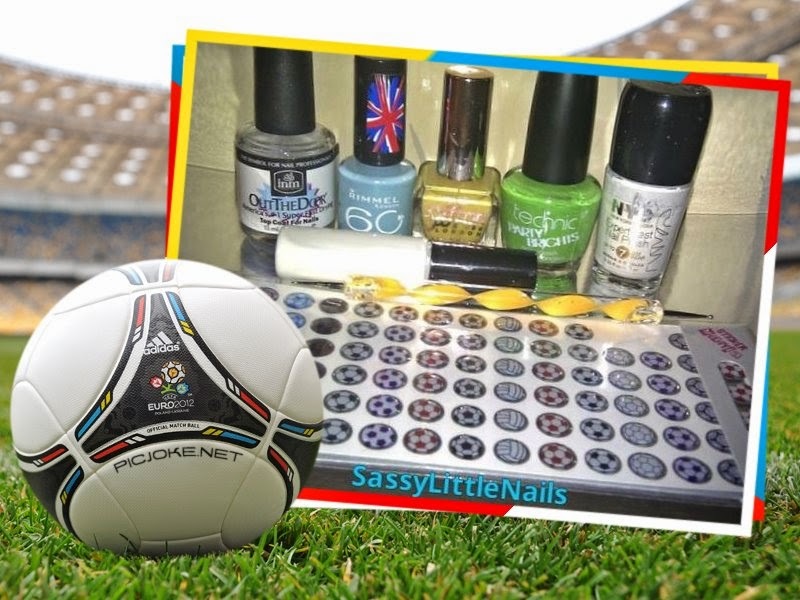 Here is the items I used to create my football team's nail art! INM out the door top coat. Rimmel polish in Too cool to tango. Technic party brights polish in AYA NAPA. NYC polish in Pinstripe White. Accurate nail art pen in White. I started with a base coat of White on the thumb gave it 2 coats. Then for the other nails I did 2 coats of the Aya Napa polish (Green). 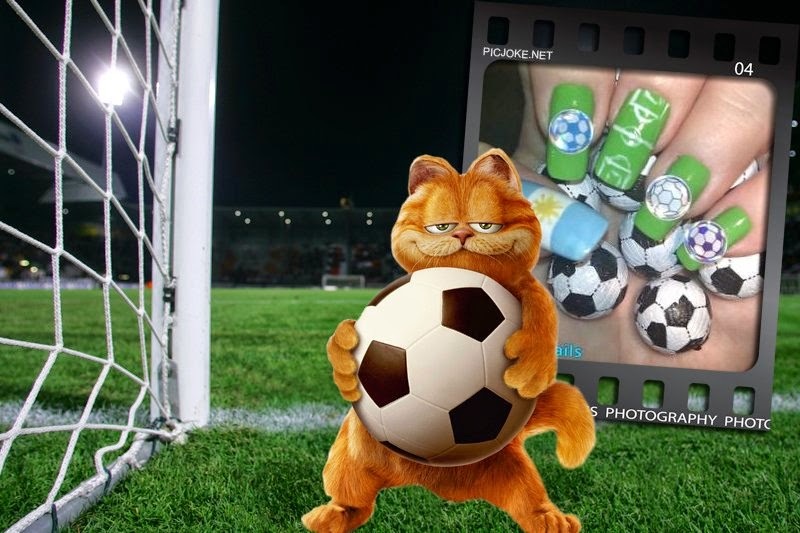 I then took the White nail art pen and hand painted a football pitch on the middle finger. Using the stickers I stuck some Footballs on the other nails. The thumb I painted 2 stripes across the nail using the Rimmel polish and then using the dotting tool I dotted a sun shape in the centre of the nail on the White. Gave all the nails a top coat and all done! 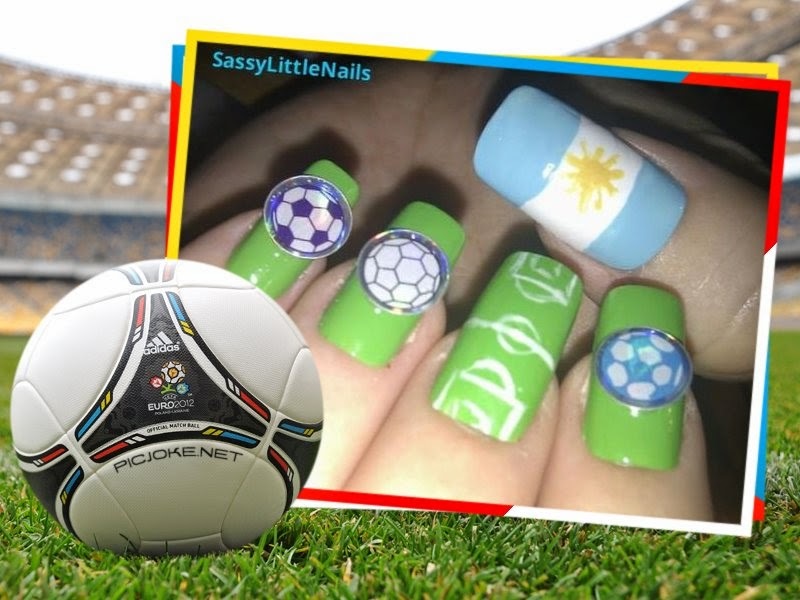 I really enjoyed doing this manicure and love the footballs. Hope you liked them to. 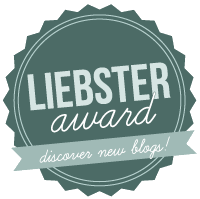 Thanks for reading and if you haven't followed me yet I would love you to, and please check out the wonderful manis click HERE! I hope you all doing well. 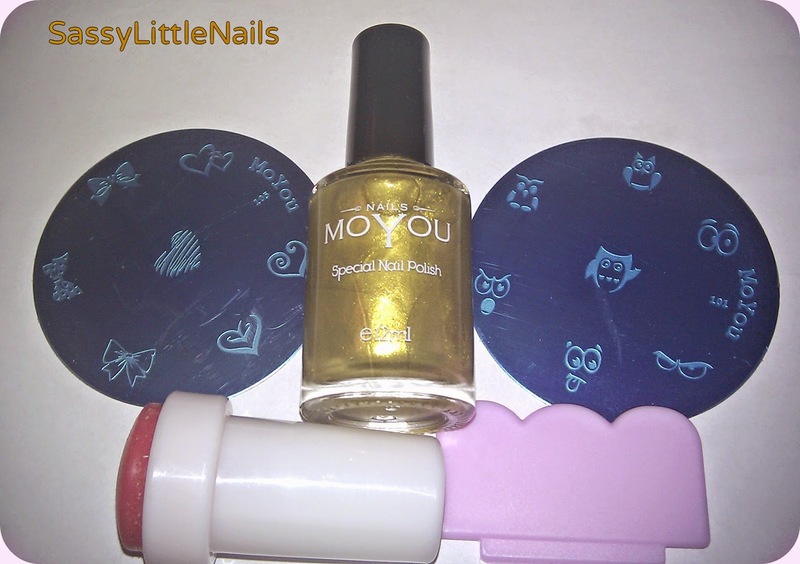 I was recently kindly sent 2 Moyou plates and a nail polish of my choice along with the stamping tools to review. I am not one for stamping that often but it is fun to do when you get it right hehe. On the left is Moyou plate no 105. Middle is Moyou special nail polish in Gold. Right is Moyou plate no 101. The stamping plates are easy to use and clean! 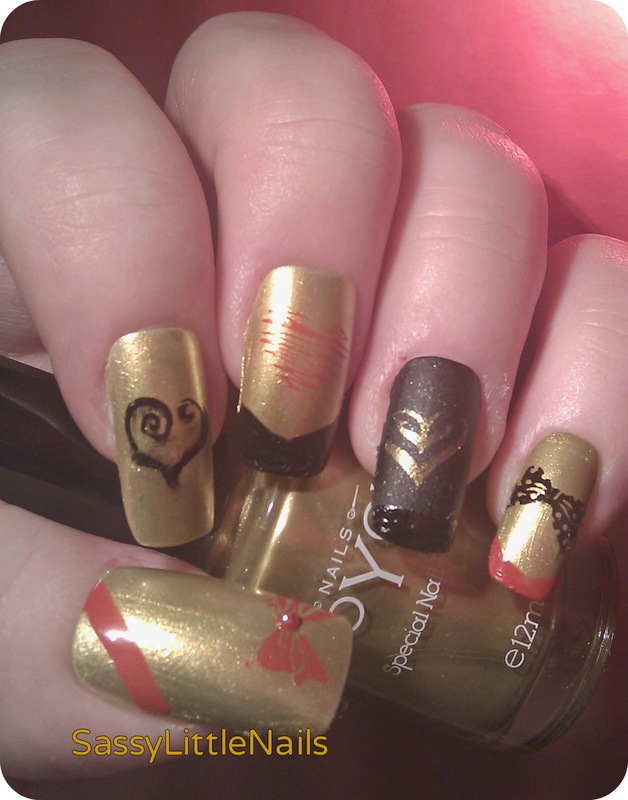 For my first stamping nail art is the items I used below. Pretty polish in Leather effect Black. 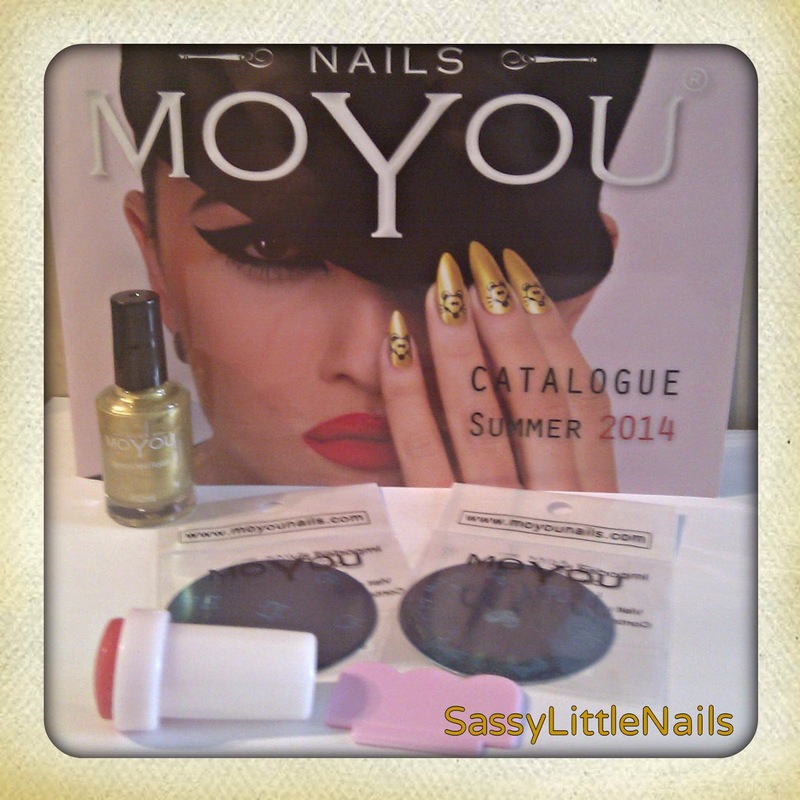 Moyou special nail polish in Gold. Nail art polish (no name for stamping)Black. Accurate nail art pen in Red. I started with a base coat using 2 coats of the Moyou polish in Gold and on the ring finger I used the Pretty leather effect polish. Once dry I started with the thumb nail and I took the nail art pen in Red and painted on the bow using the Moyou plate then I did a stripe across the top corner of the nail when dry I added a top coat and a Red pearl bead in the middle of the bow. The pointer and little finger I stamped using the nail polish for stamping in Black.the little finger I simply did a nail tip using the Red nail art pen. The middle finger I stamped using the Red nail art pen and for the ring finger I used the Moyou polish to stamp and the Black stamping polish for a nail tip on the middle and ring finger. I then gave them all a quick top coat and all done! 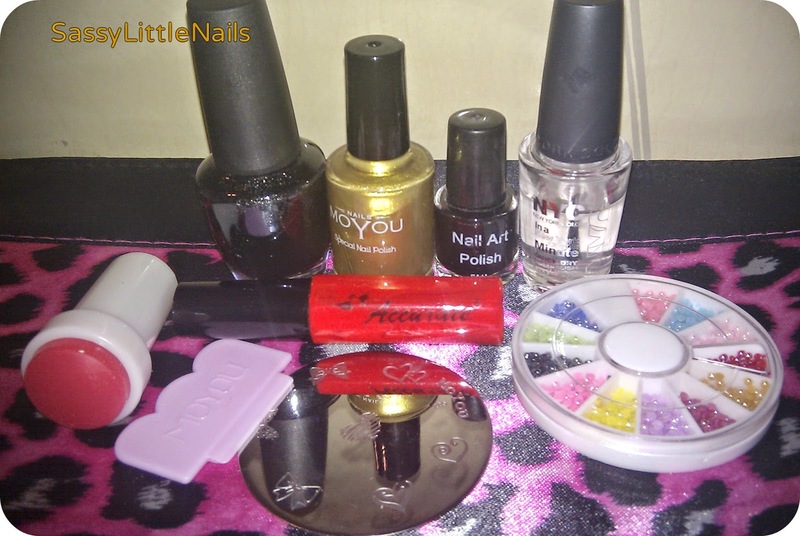 For my last stamping nail art here are the items I used below. Barry M foil effects polish in sliver. Studio london polish in Dark Blue. Color Club polish in London calling. Nicole by O.P.I polish in A Lit-Teal Bit of love. 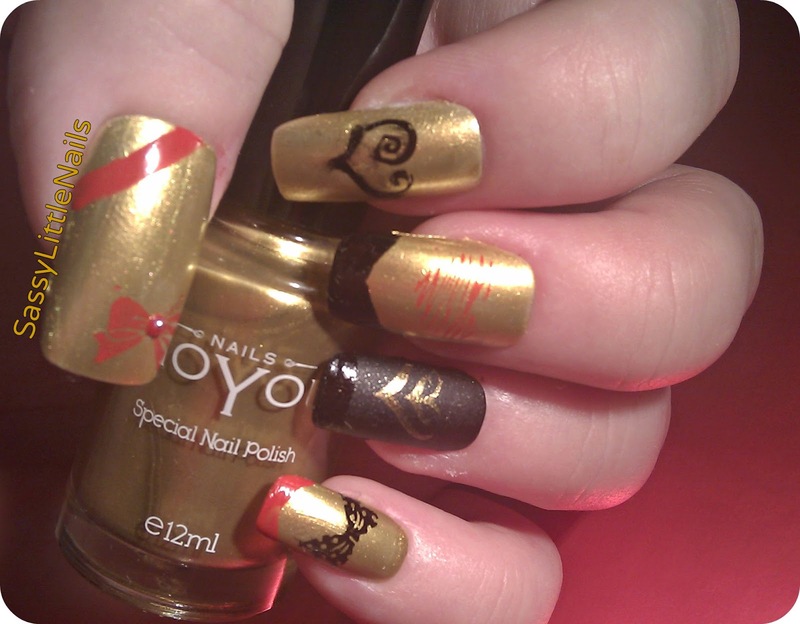 Moyou special polish in Gold. I used a base coat for all nails using the Studio London polish. 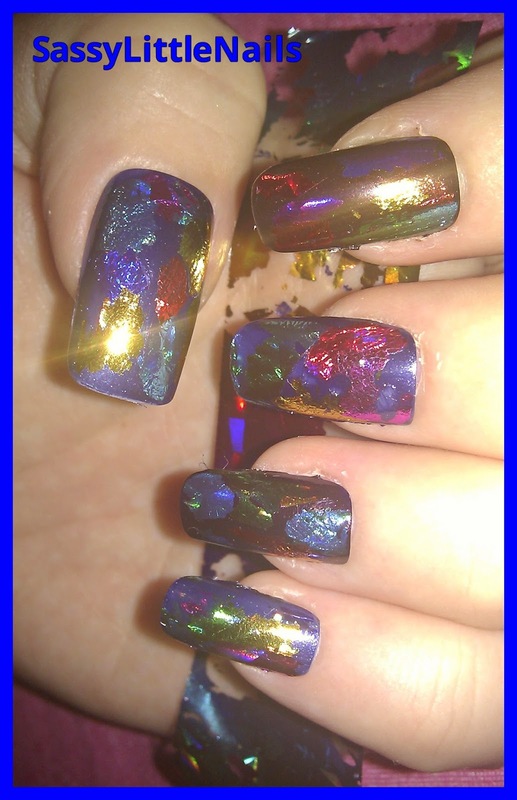 I then took the make-up sponge to make a gradient effect and painted 1 half of the sponge in the Studio London polish and the other half with the O.P.I polish I then dabbed it on to each nail and repeated this step about 3 times till the nails was covered completely. 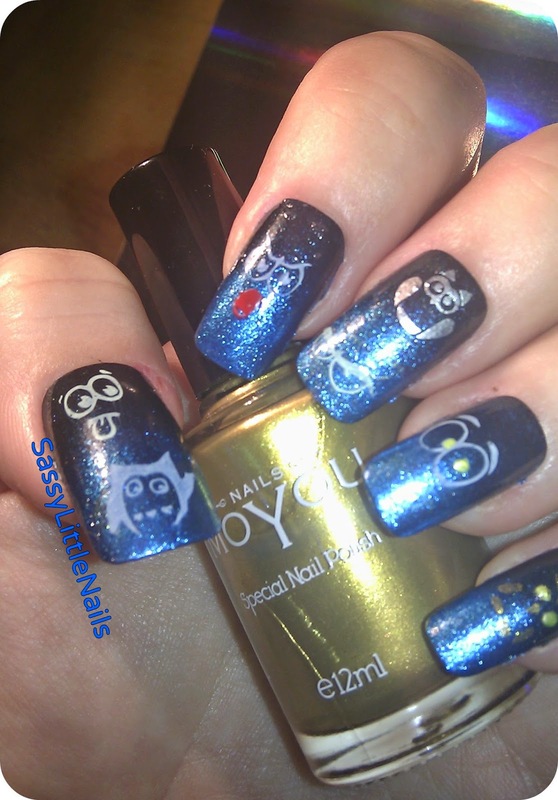 I then Used the Barry M polish to stamp the owl on the thumb and the eyes on the pointer finger.and the owl on the middle finger. I used the White polish to stamp the face on the thumb and the eyes on the ring finger. I used the Color Club to paint the eyes on the middle finger. 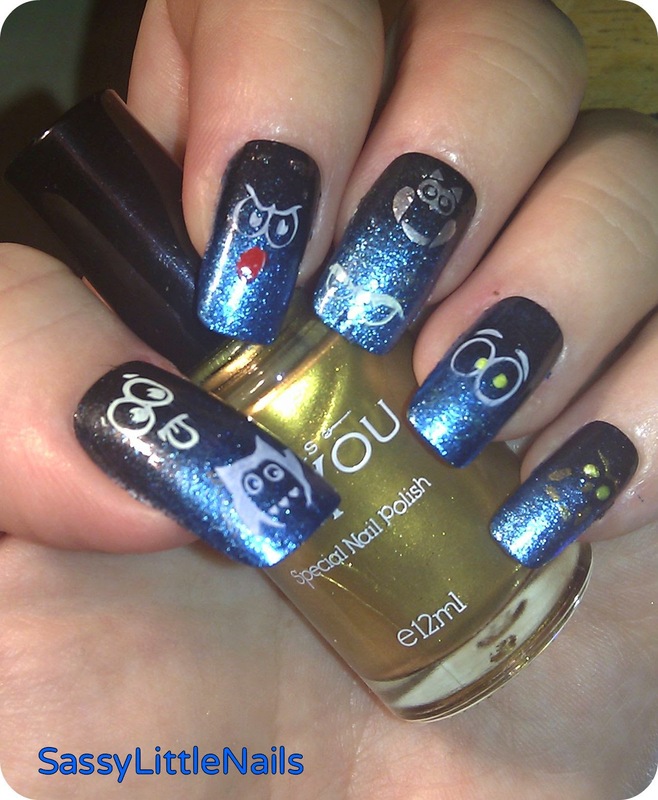 I then used the Moyou polish to stamp the Owl on the little finger. I filled in the Red tongue using the nail art pen. 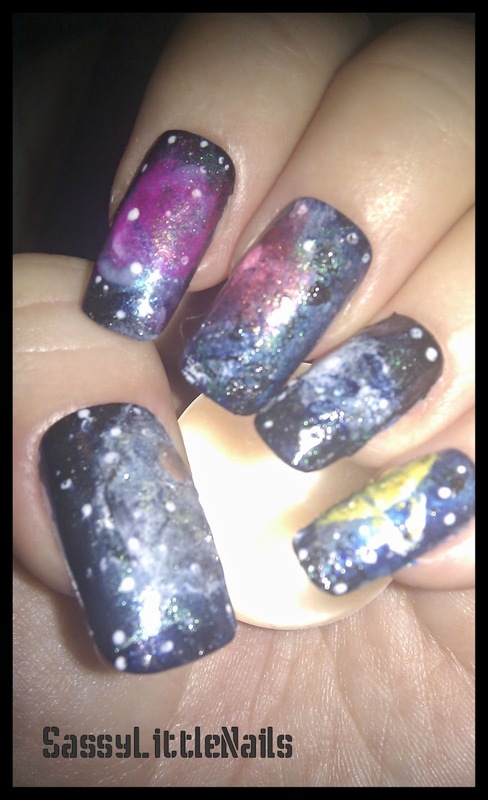 gave the nails a top coat and all done. I hope you liked my Moyou stamping plates review/nail art! Many thanks to Selina for sending me the items to review! *Products was sent to me for consideration for the purpose of this review only. No monetary compensation was received. lazy nails UV LED Gel Nail Polish review! How are you on this lovely day? 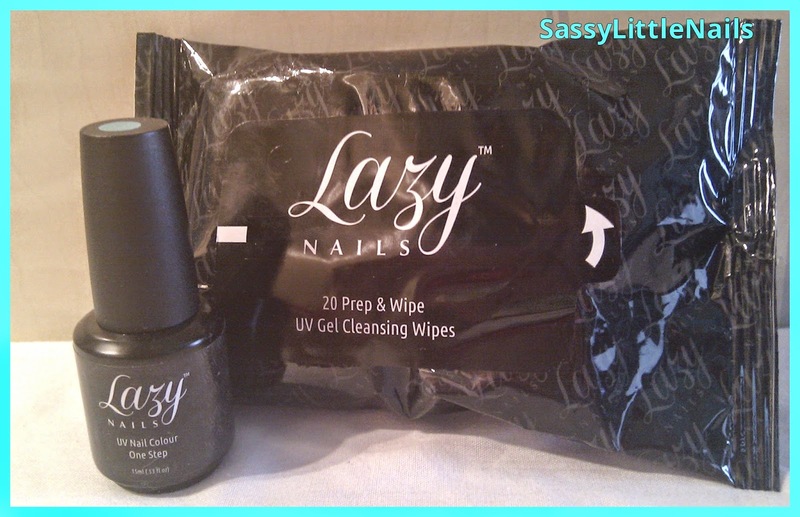 I have another product review for you from a company called lazy nails. Want long lasting salon quality gel nails at home? Introducing Lazy Nails One Step UV LED Gel Nail Polish. Why Lazy Nails UV GEL?? No Base or Top Coat Needed. Cures in 30 Seconds with LED Nail Lamps or 2 minutes with regular UV nail lamps. Solvent Free Low Odour Formula. Our UV Gel only requires one application. Wipe any residue with Lazy Nails Prep & Wipe Cleanser. Apply one generous coat of Lazy Nails UV LED Nail Polish. (If you prefer you can also apply 2 thin coats of our UV Gel). Cure under LED Lamp for 30 Seconds or Standard UV Nail Lamp for 2 Minutes. Remove tackiness from nails with Lazy Nails Prep & Wipe Cleanser. Soak nails in Lazy Nails Gel Polish Remover for 5-10 Minutes. Gently peal off the gel polish and file. Bare in mind this is the very first time I have tried Gel nail polish with using a UV lamp I am no way experienced with Gel polishes but I was excited to give this a try and seeing as I recently purchased a UV lamp I thought what a perfect time to try it out. I followed the step by step advice from the web site on how to use the Gel polish this was very easy to use especially since you do not need to use a base and top coat for this Gel polish! I simply gave a thin coat to my nails then cured in my UV lamp for 2 mins then gave them one more thin coat and cured for another 2 mins so easy! Removal =with all Gel polishes they can be tough to remove but I simply soaked some cotton balls in acetone and placed them on to each nail and wrap the nails in tin foil and soak for 10/15 mins it comes off easy enough and peel off. Easily Prep and Cleanse your Gel Polish with Lazy Nails Pre-Saturated Cleansing Wipes. No Cleanser Needed Our wipes are Pre-Saturated with Cleansing Solution. These wipes are very strong and robust and smell like acetone! I simply followed the instructions how to use them I thought they would stick to the polish after I cured my nails but it didn't.I rubbed the nails until squeaky and job done so easy to use. Overall I would use this brand Gel polish again as it is easy to use and lasts I would recommend it to anyone who wants a hassle free Gel manicure at home! I hope you liked my first Gel polish review! 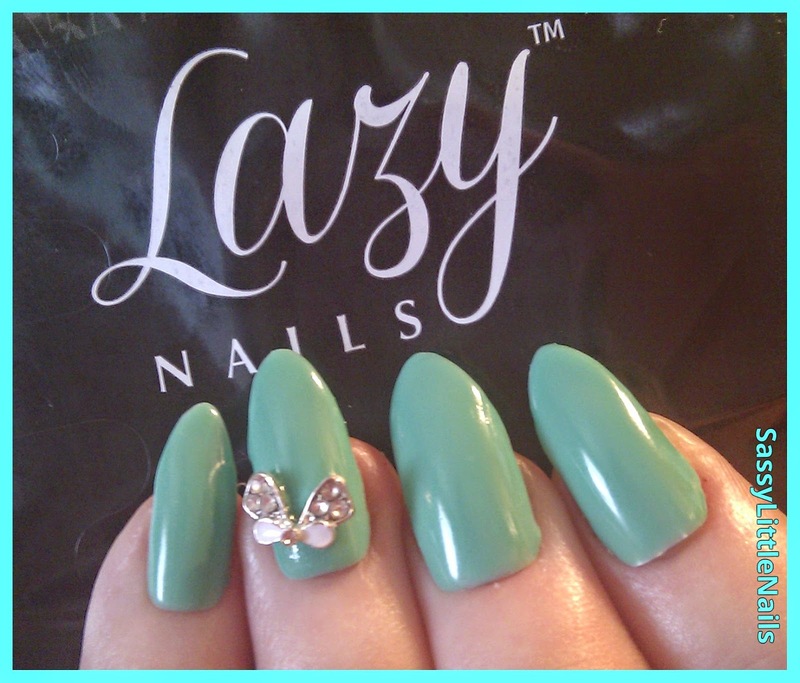 Many thanks to Lazy nails for sending me the products to review. I hope you all doing well and are enjoying the nice weather so far. 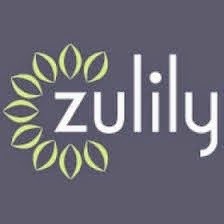 I was kindly asked to review some products for them! 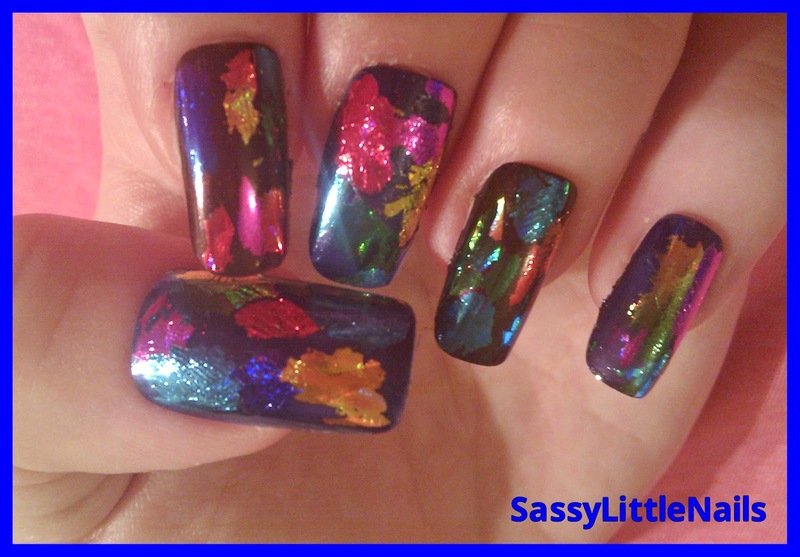 The first product I used was the lovely Nail Art Foils! This was so easy to do and fun! I have never used nail foils before like these so this was a first for me and I loved it and the effect it gives! 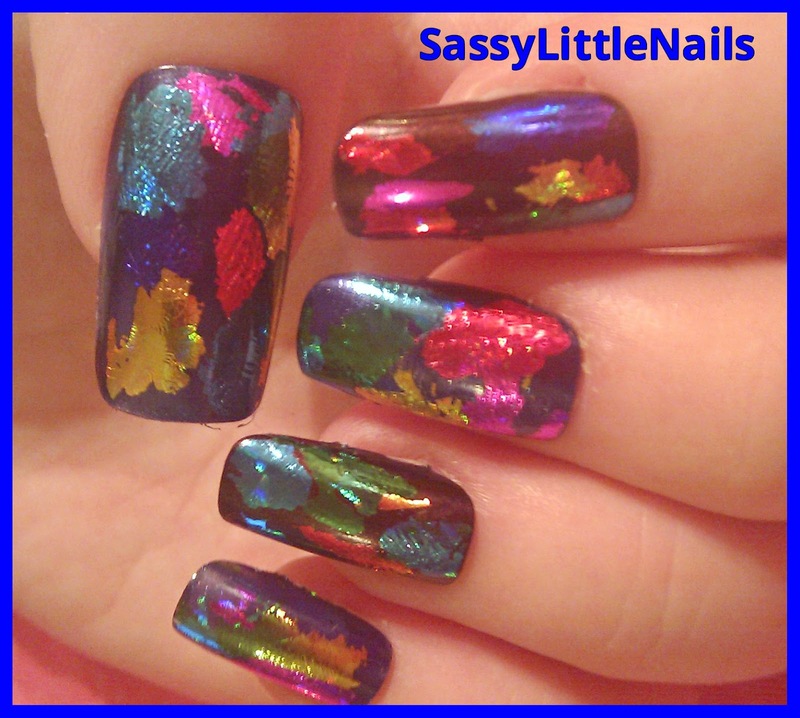 I used 2 coats of 2 dark polishes for the base Dark Blue and purple as it shows the foils better. Then when the 2nd coat was almost dry not tacky I took a strip the size of a nail press foil shiny side up, onto the nailwith my finger and there you have it! I did not use a top coat as it would take the shine off the foil. I love how these turned out! 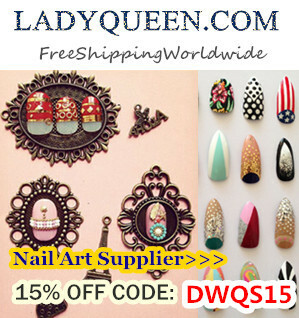 Nail Art Stickers nail art. The items I used to create this nail are..
Laval polishes in Ultra Green and Ultra Orange. Sinful Colors polish in Dream on. La femme polish in Ultra Yellow. 500pcs 12 Colors 1mm Half Round Shape Rhinestones. I started with a White base coat for all the nails. 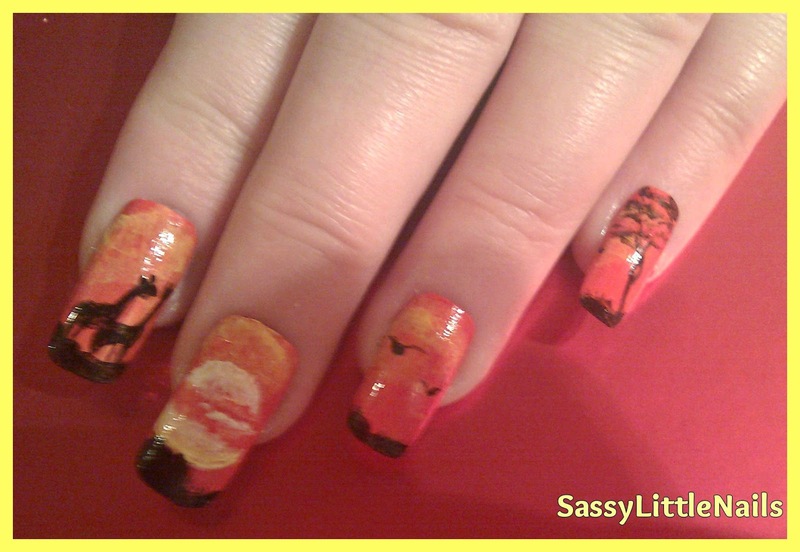 Then starting with the thumb I painted 3 Orange stripes down the nail and left white stripes. 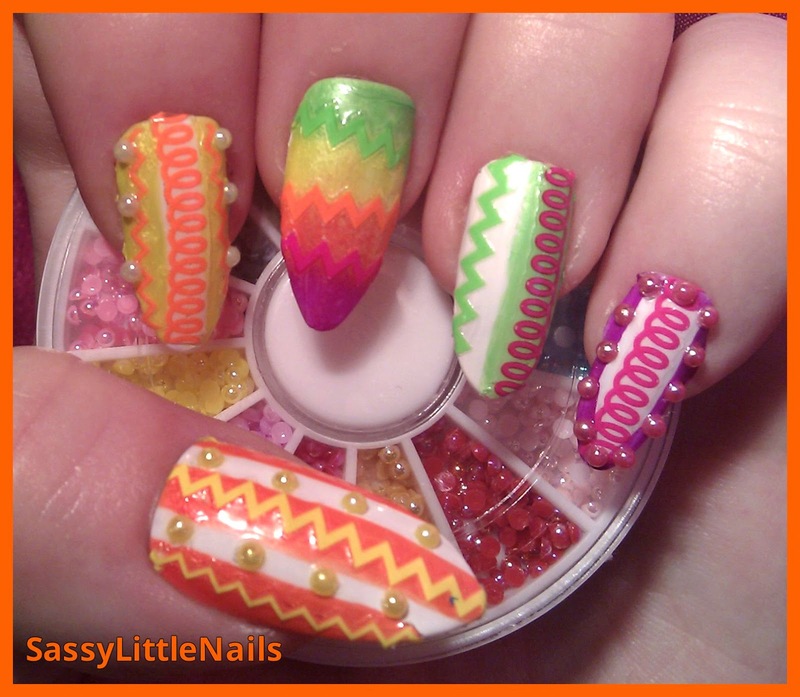 I then took the nail stickers in Yellow zig zags and stuck them down over each Orange stripe.on the White stripes I stuck some Yellow Rhinestones down the middle using the top coat. 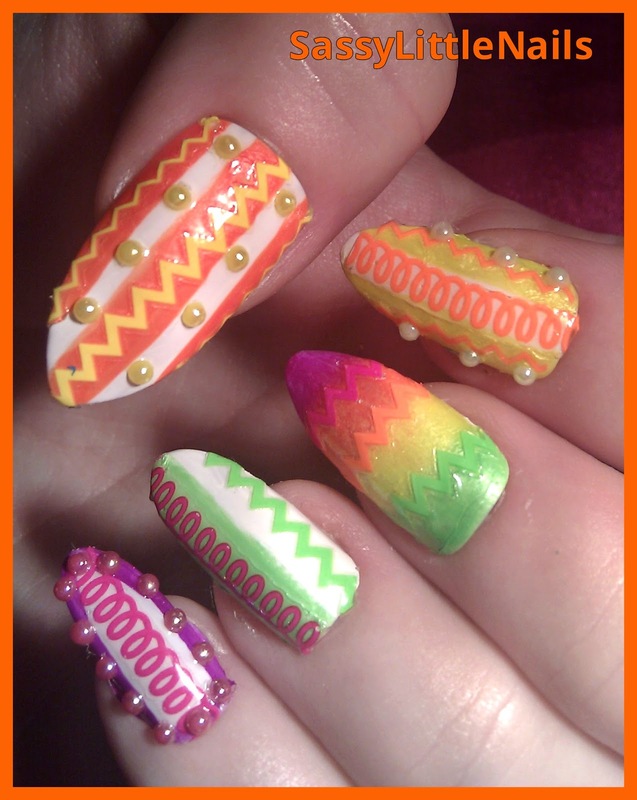 The pointer finger I painted the nail in Ultra Yellow then when dry I stuck on the Orange stickers down the nail. 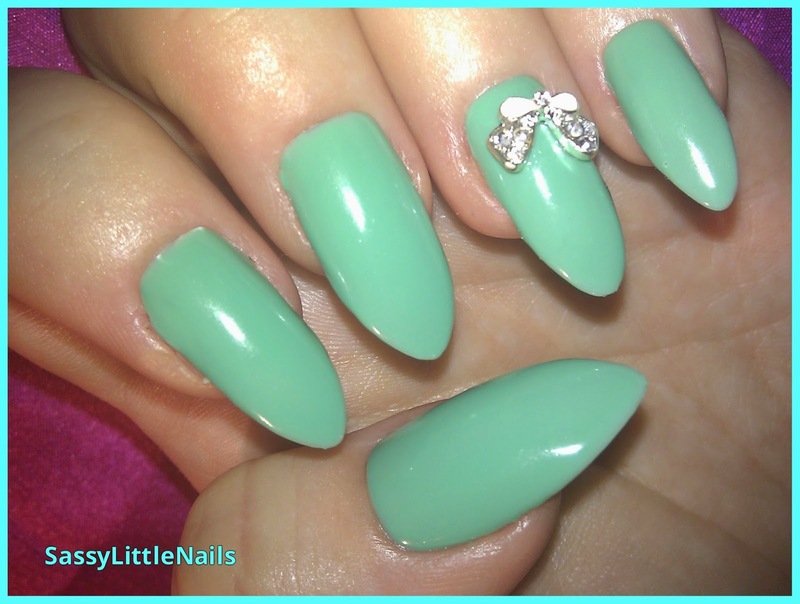 I then used the top coat and placed some light Green Rhinestones down the nail. The middle finger I did an Ombre gradient effect using the make-up sponge I painted a strip of each colour polish across the sponge and dabbed it on to the nail I repeated this step 3 times. When dry I stuck on each similar coloured nail sticker on the change of colour gradient and finished it with a top coat. The ring finger I painted half the nail Ultra Green and left the other half White.When dry I stuck on the Green and Orange stickers and applied a top coat. The little finger I used the Sinful colors polish and carefully painted around the nail edge when dry I stuck on some pink rhinestones over the polish and then stuck the pink sticker down the centre applied another top coat to seal it all. Thanks again to Born Pretty store for sending me these products to view! I hope you liked my post! I hope you all enjoying the good weather so far! 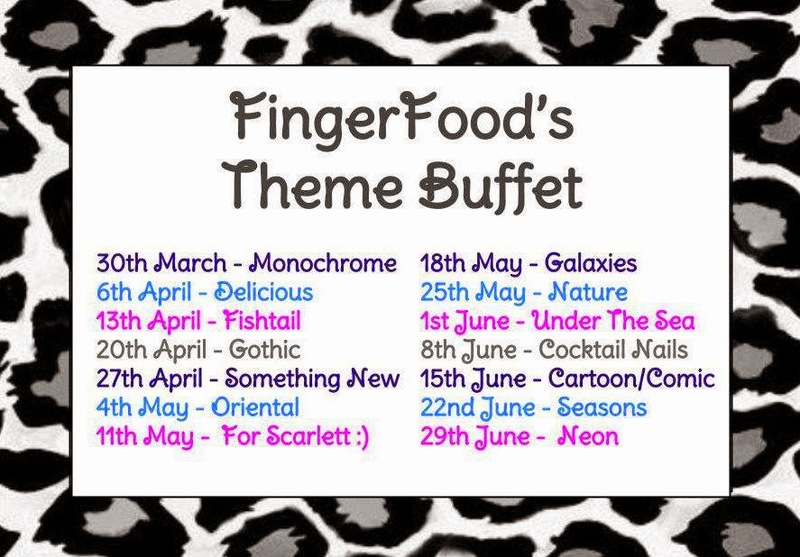 It's that time again for another FingerFood's Theme Buffet 18th May - Galaxies. I had a little play around with this week's theme. 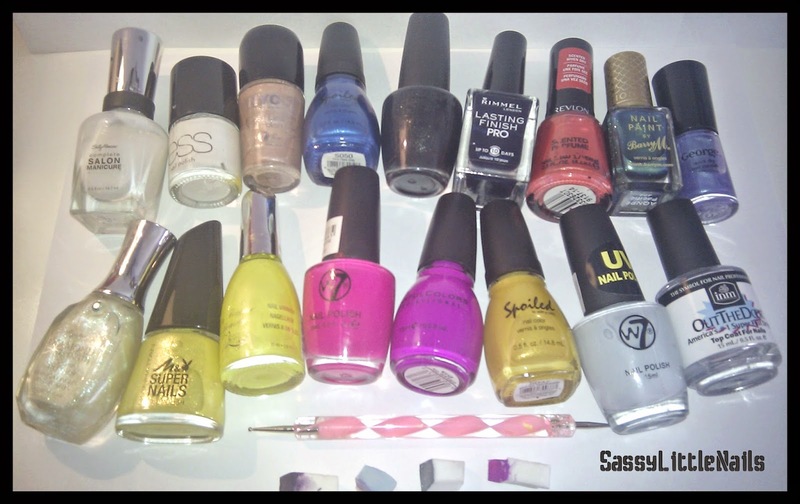 Below is a picture of all the polishes and items I used to create this mani. 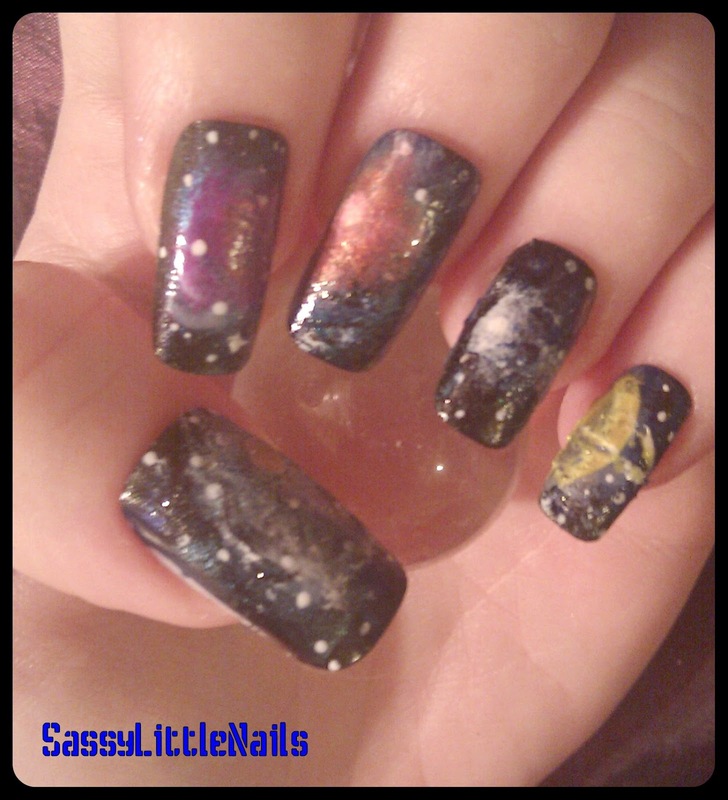 I used various polishes mixed up and I used make-up sponges to dab different polishes on the nails to create the space gas effects.I also used dotting tools for stars and glitters to give a sparkle. The little finger I used neon yellow and other polishes for the planet and the ring. sealed with a top coat. Please leave any comments in the box below I love reading your comments. 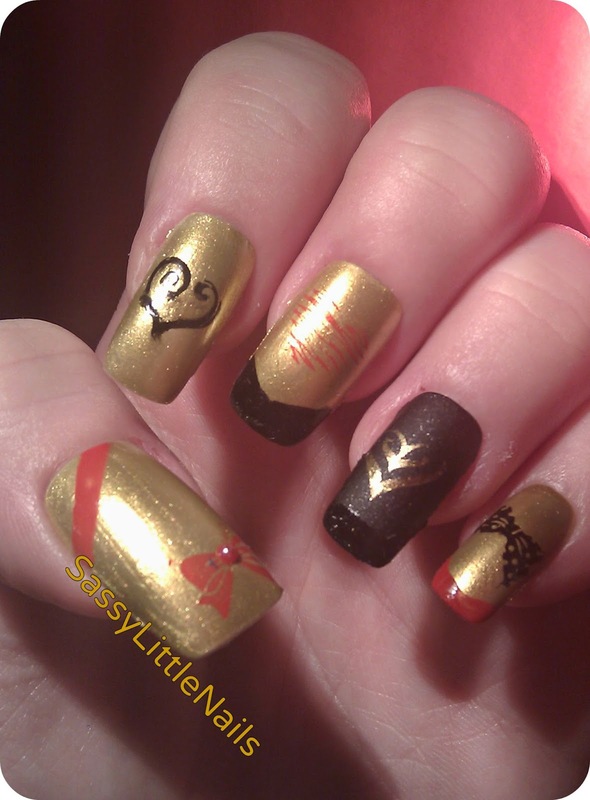 More posts shortly please check the other fabulous nail art below. I hope you all enjoying your day so far. I was kindly asked to review some new polish shades which are now available on the benecos website. I was so pleased to be doing another review for the benecos! benecosUk is part of the Pravera website. pravera direct is an online natural and organic beauty shop offering a huge selection of natural and organic skincare, cosmetics, perfume and soaps to pamper and care for you and your family's skin from top to toe. 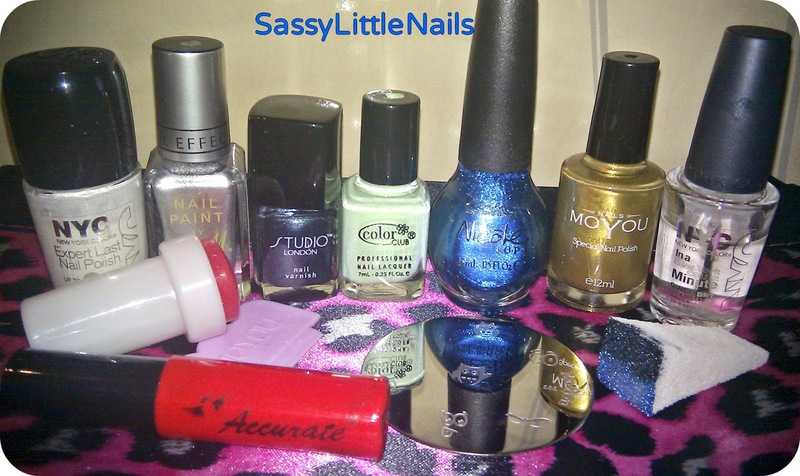 Here are the new polishes I was sent to review! 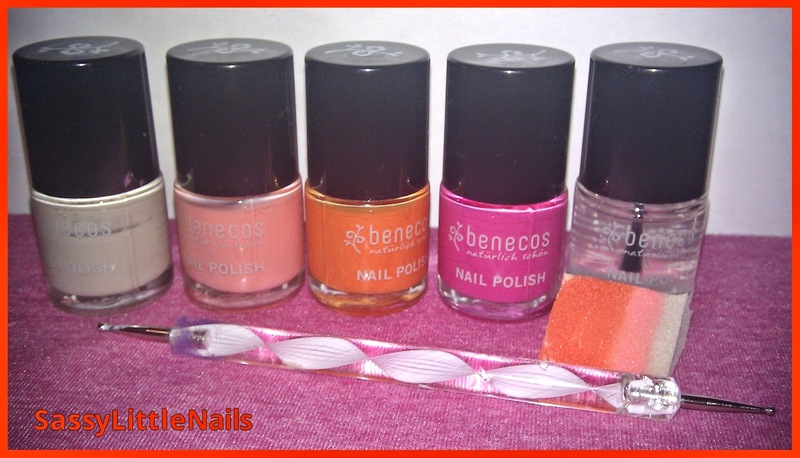 benecos Peach Sorbet Nail Polish - is a pastel creamy peach shade. 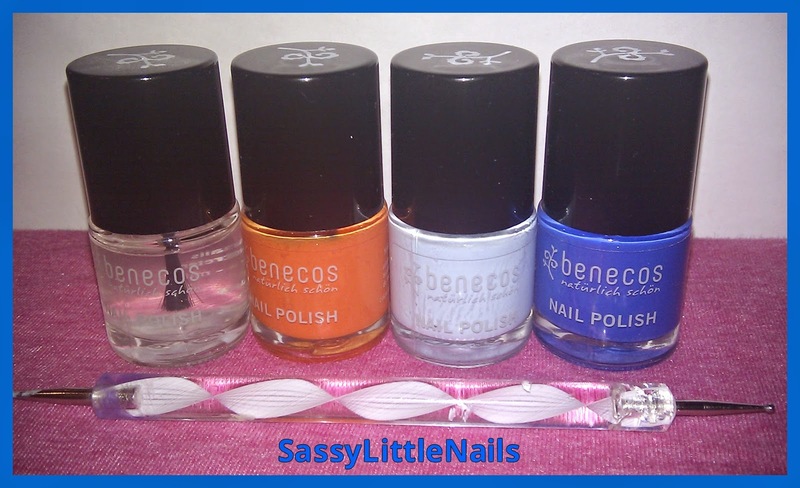 benecos Mighty Orange Nail Polish - is a bright orange colour. benecos Ice Ice Baby Nail Polish - is a gorgeous baby blue colour. benecos Sparkles Nail Polish - is a lovely electric blue colour. Benecos Nail Polish is vegan friendly, not tested on animals, long lasting, chip resistant and is free from toluene, camphor, phthalates, formaldehyde and colophony making this nail polish the best choice for your nails. No base coat is needed when using benencos nail polish. 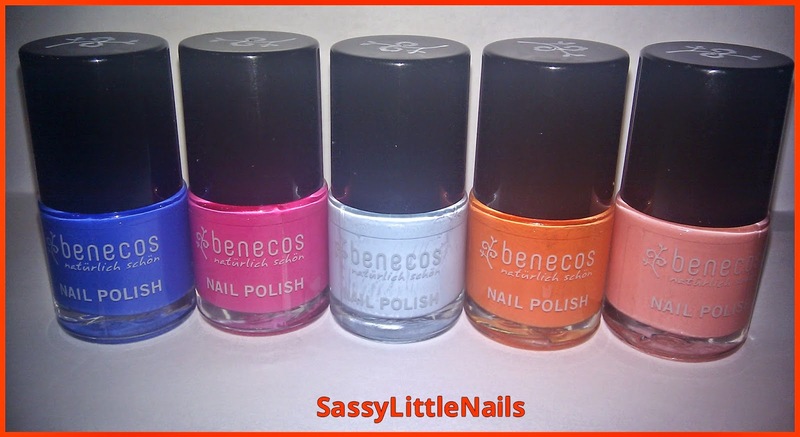 I have used benecos polishes for a while now and I must say I love them! so when I heard that there was some new fun summery shades getting released I was eager to try them out! The polishes are very good quality goes on well very good consistency and the brush is easy to use and handle. I found that when applying the new shades I was pleased to see I only needed 1 coat of polish really as it was that opaque. The polish dries really quick which is another bonus for me as who wants to wait around for ages for your pretty nails to dry when you know you need the toilet hehe yes we have all been there! 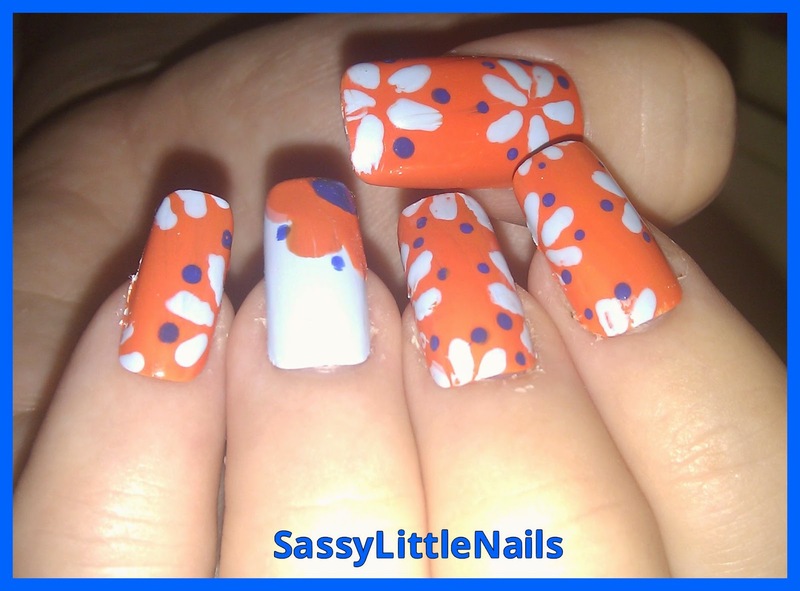 Here below is some nail art and the information on how you can achieve the same nails I done using the Benecos brand polishes! 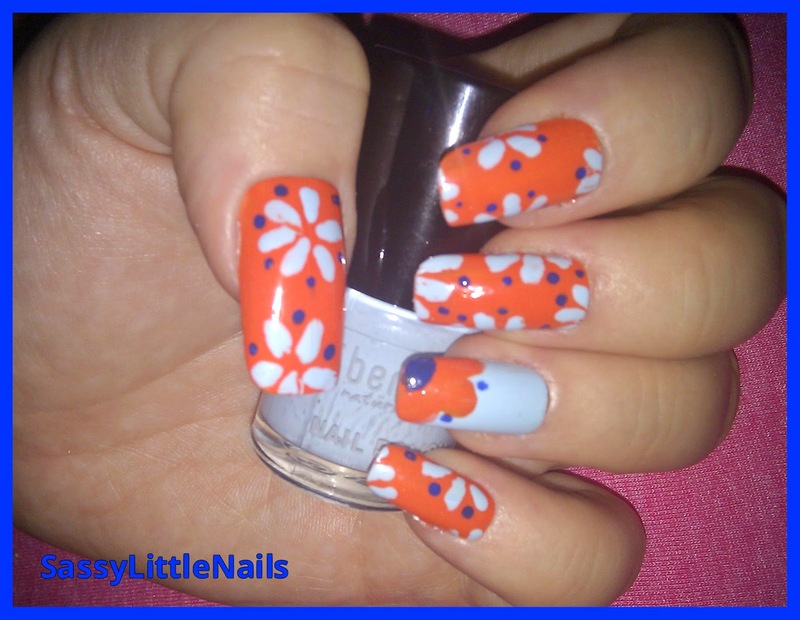 For this Summer Flowers nail art I used the benecos Mighty Orange polish as a base for all the nails except the ring finger to which I used the benecos Ice Ice baby polish as a base colour for that. Once dry fully I then used a dotting tool but you can easily use a bobby pin head or the tip of the handle of a small eye make-up brush if you don't have any dotting tools. I made some dots going round in a circle and carefully dragged the blobs out a little to make each petal. For the ring finger I took the benecos Mighty Orange polish and on the nail tip corner I made some curvy downward strokes in 3 going across from end to end of the nail tip. then when dry I simply dotted some benecos Sparkles polish in the corner and some around the petals to finish it off. Now that the other petals have dried on the Mighty Orange polished nails I then dotted some benecos Sparkles polish around the petals.I then used the benecos crystal clear top coat to finish this manicure and seal it. 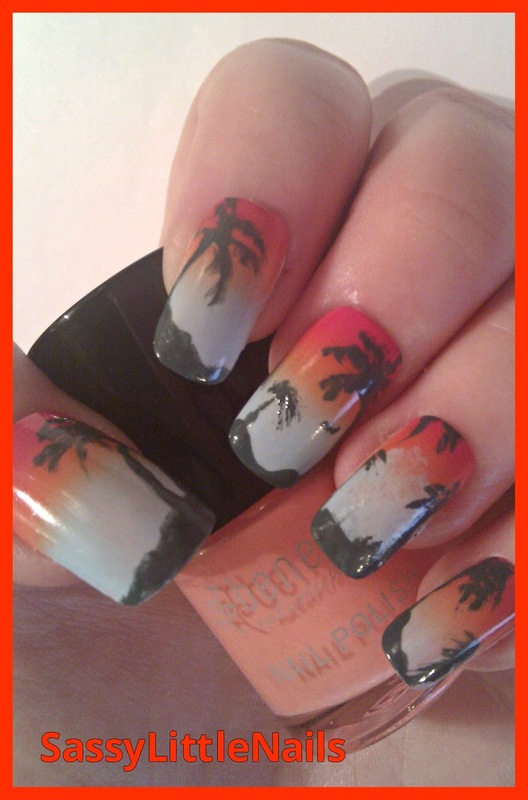 Next is a simple Ombre gradient effect nail art.great for the summer time. I used a make-up sponge all I did to create this is start with a base coat I used the benecos Sandstorm then I paint 3 stripes across the sponge first at the top I used benecos Sandstorm then benecos Peach Melba polish middle then benecos Mighty Orange across the bottom then you dab the sponge across each nail and repeat the step by applying a few coats on to the sponge and nail I applied about 4 coats.when almost dry then I used the benecos Crystal clear top coat to blend the shades together more and smooth it out. The ring finger I added a few dots using the benecos Oh lala polish with the dotting tool.simple all done! This is the last design which is my favorite out the 3! 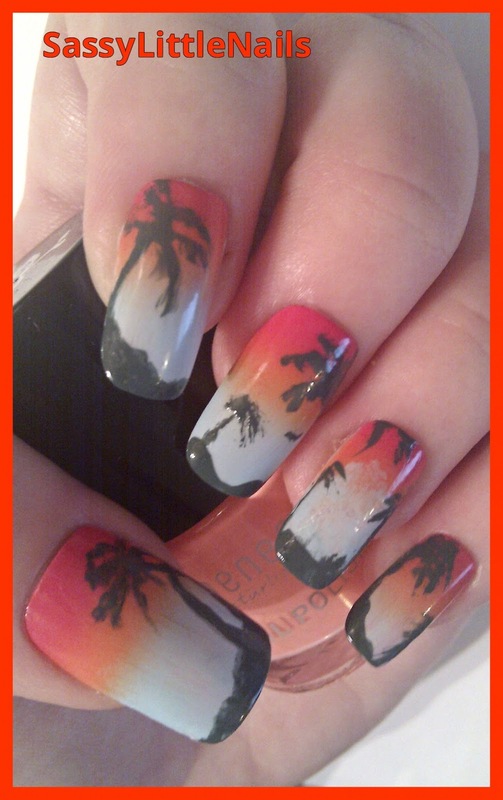 My Tropical Sunset nail art. This looks difficult to do but it is actually not that hard. 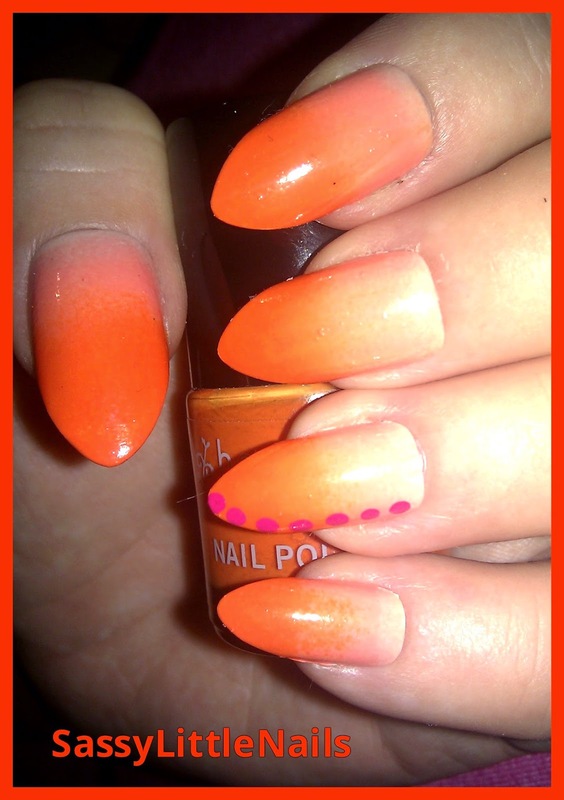 I did the same effect as the Ombre/gradient nail art using a make-up sponge I started with the benecos Sandstorm as a base coat then I painted across the sponge at the top benecos Oh lala polish then middle benecos Mighty Orange then bottom benecos Ice Ice baby. I repeated this step and gave about 4 coats.then I blended the 3 shades using the benecos Crystal clear top coat. Once dry I then took my small nail art brush and started to make Palm tree shapes you could use a nail art stencil plate or stamping plate that has Palm trees on but I did this freehand using the benecos Pepper Green polish. When I was happy with the shaded trees I then sealed it all with the benecos Crystal clear top coat. 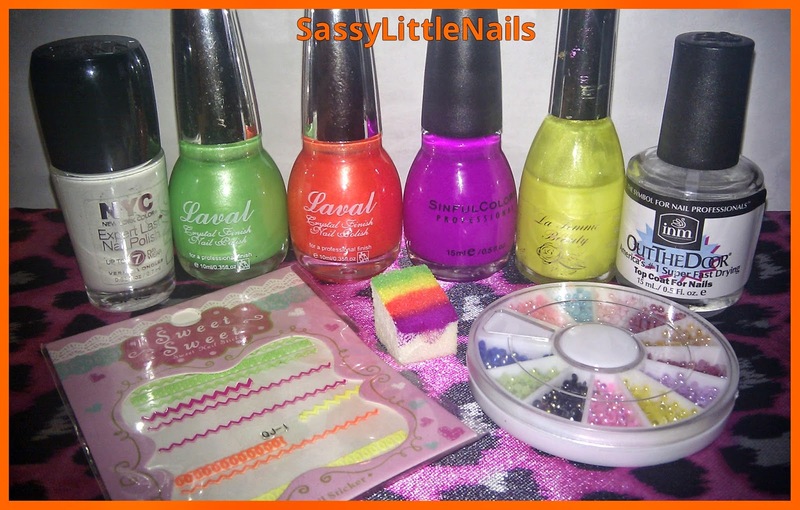 Thanks again to Ingrid for sending me the polishes for review and nail art! I hope you all enjoyed this post! I have more posts coming up soon! 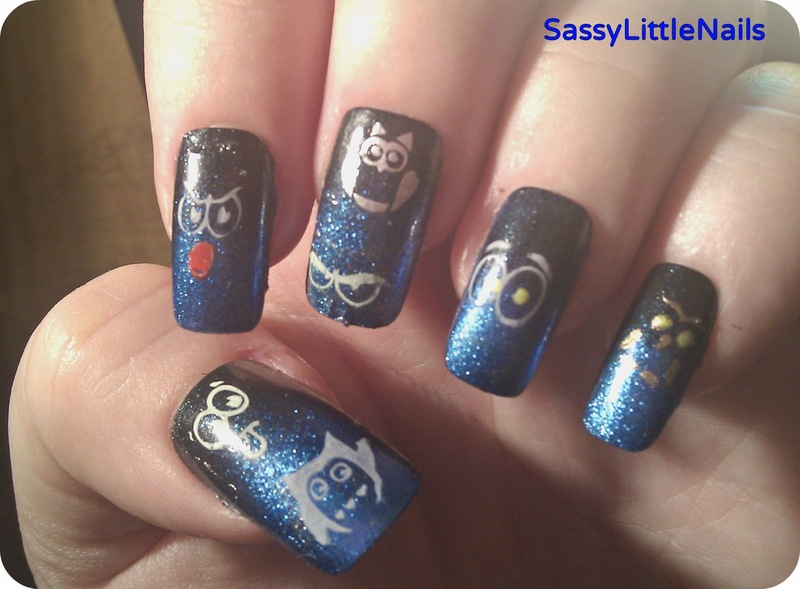 Birthday Owl nails For Scarlett!